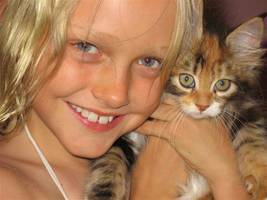 Our passion is to breed Siberian hypo-allergenic cats and to make them available to all, especially those children and adults who are normally allergic to other breeds of cat. 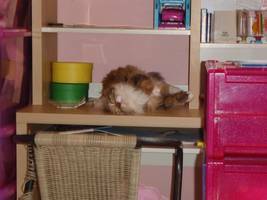 We began raising Siberians in our home in 2007 and firmly believe that our kittens meet the highest possible breed standards, with definite champion potential. Our cats are raised with plenty of TLC so they love people. They even love our golden retriever and are well able to get on with dogs! 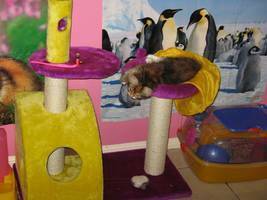 Siltorscha is a Queensland registered breeder of Siberian cats. Our cats are part of our family. 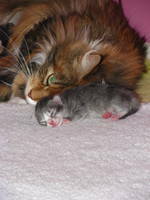 Many allergy sufferers find that Siberian’s are the only cats that they can interact with.